ION Orchard impresses both locals and international guests with the world’s best-loved brands—be it luxury boutiques, lifestyle stores or sensational F&B establishments—ION Orchard has literally become a beacon of envy in the retail scene. Over 300 retail, F&B establishments and entertainment stores—which includes some of the world’s top luxury brands—we honestly can’t think of a better lifestyle destination to splurge and indulge as the year draws to a close. ION Orchard houses a vast array of both homegrown and internationally-renowned fashion boutiques, food brands and some of Singapore’s finest restaurants, including award-winning Imperial Treasure Fine Teochew Cuisine and the newly-opened Violet Oon Singapore. With the new revamp on Level 3 as well as several new additions to the basement food hall, ION Orchard has even more to offer now. Life’s already short enough as it is, so treat yourselves to some year-end indulgence—both shopping and feasting—and if you need a solid place to start, let ION Orchard be your preferred location. 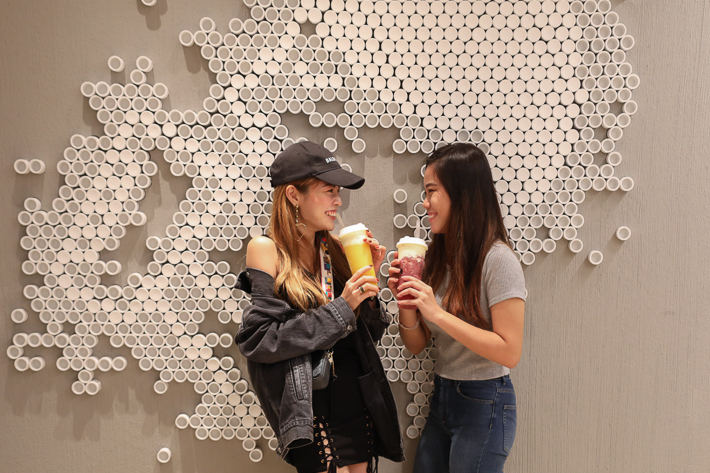 All the rage about cheese tea and the original inventor of the cheese tea trend is finally coming to Singapore, and it is none other than OG tea brand, HEYTEA. HEYTEA first started out as a humble tea shop in the Guangdong province in 2012. Since then, the brand has expanded to more than a hundred shops in China including Beijing, Shanghai, Guangzhen and Shenzhen—all of which have garnered massive queues that can go up to 7 hours long. Dedicated to serving high-quality brews made using only the freshest and top-quality ingredients, HEYTEA leaves little to wonder as to why it is the most highly sought-after tea brand in China—and soon, Singapore. 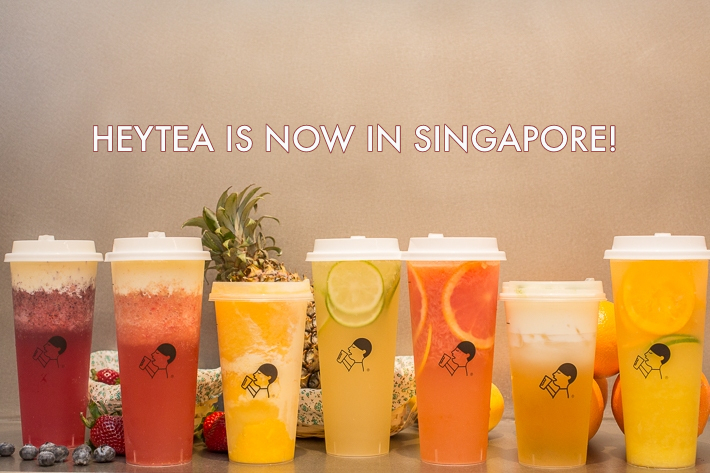 HEYTEA is opening its first-ever overseas outpost outside of mainland China here in Singapore’s ION Orchard on 10th November at 10am. And to show their sincerity and love for the Singapore audience, they are opening with a bang so expect 1-for-1 promotion and goodie bags to be given away for the first 3 days. Here is a preview of the menu! The Maple Mania—Tokyo’s famous Maple Butter Cookie—is now in Singapore! Established in 2013, The Maple Mania is well-known for its Maple Butter Cookie that is ranked as the number one best-selling product in Tokyo Station for three consecutive years from 2015 to 2017. 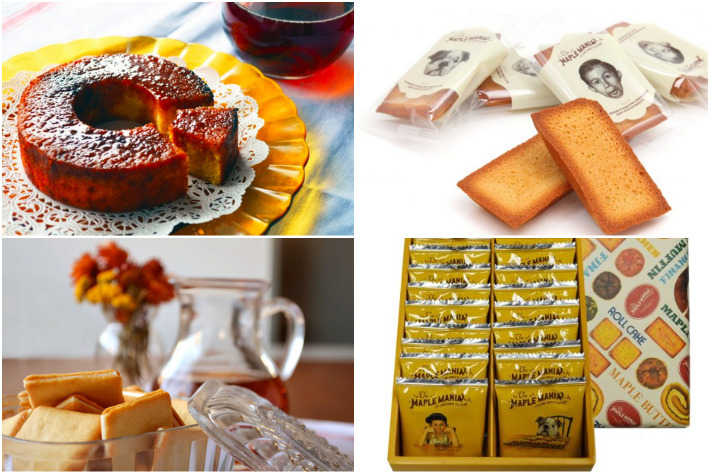 A sister company of famous cheese cookie chain, Tokyo Milk Cheese Factory, The Maple Mania focuses on using pure maple syrup directly sourced from Quebec, Canada in its pastries. What makes their maple syrup unique is the mixture of toffee, spice, herbs and floral flavours in it. Packed with this sweet syrup, The Maple Mania’s buttery cookies are perfect for those with a sweet tooth. 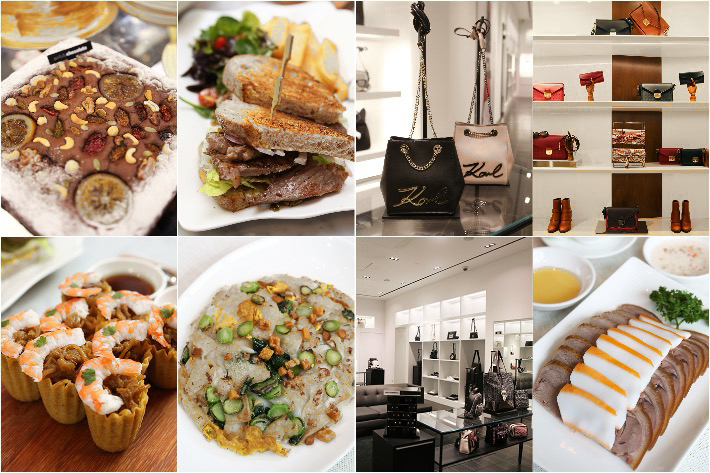 Here’s what you can expect from The Maple Mania’s flagship store at ION Orchard.